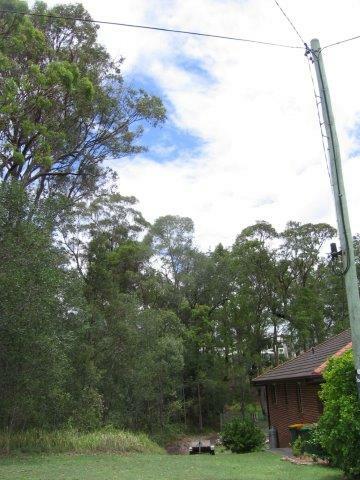 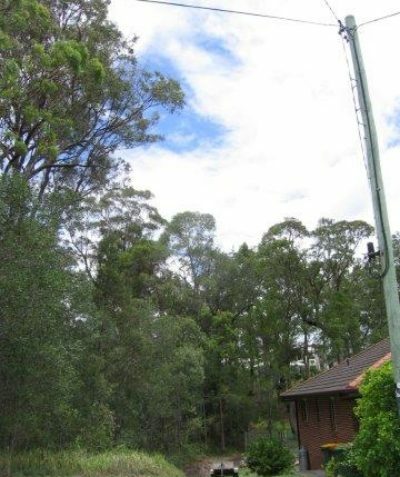 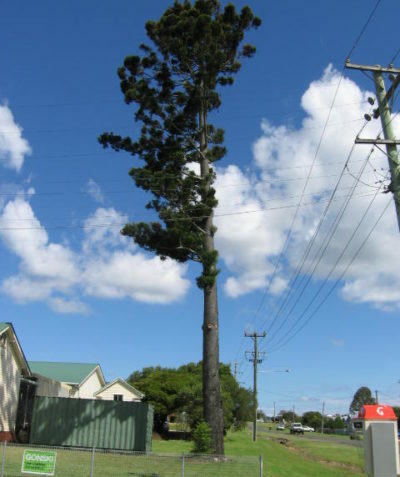 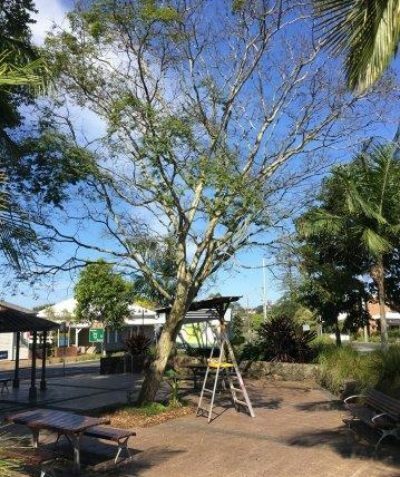 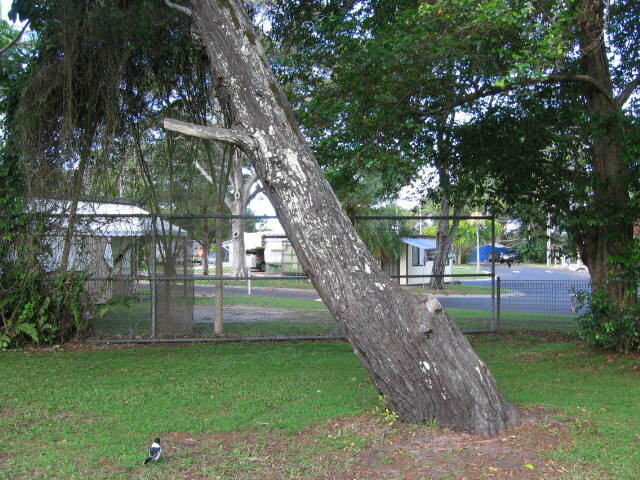 Tree health and safety are primary considerations for tree management in urban areas. 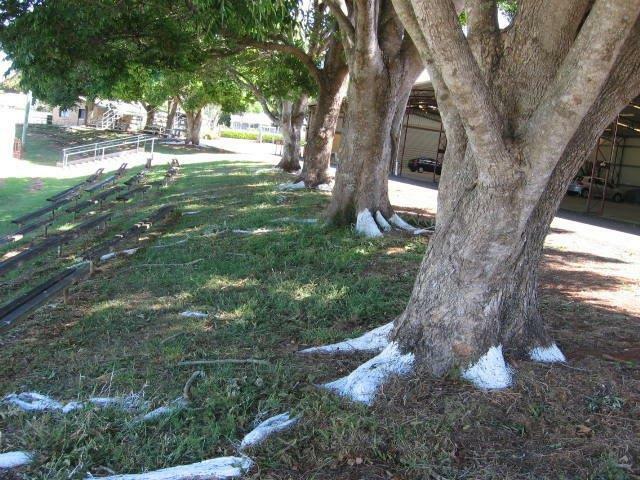 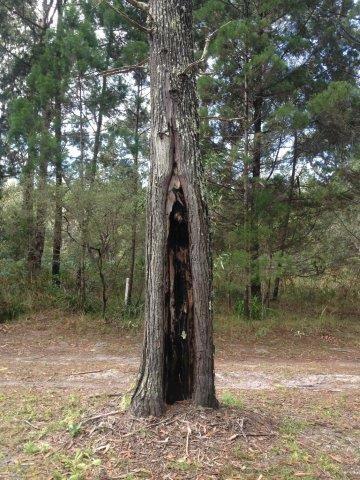 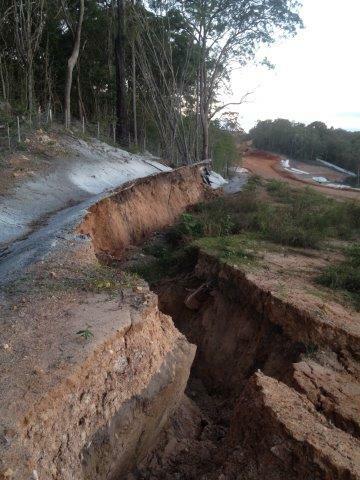 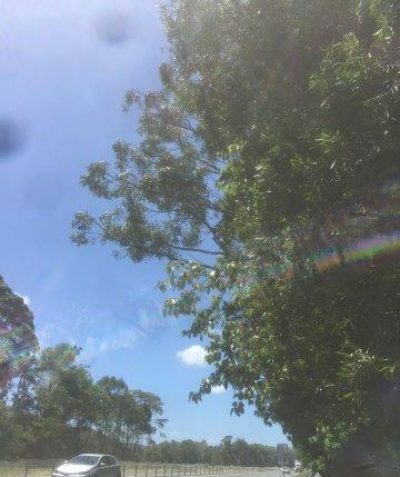 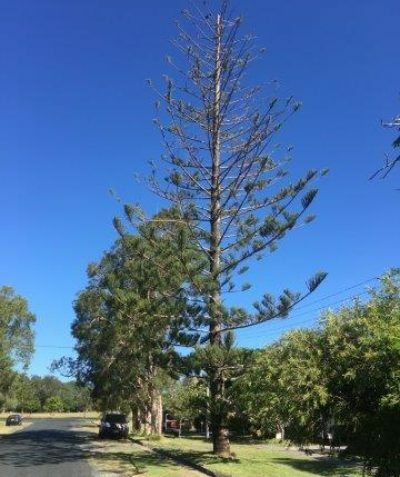 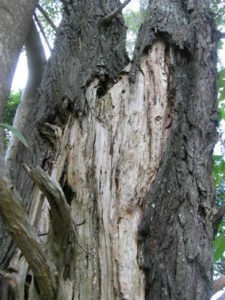 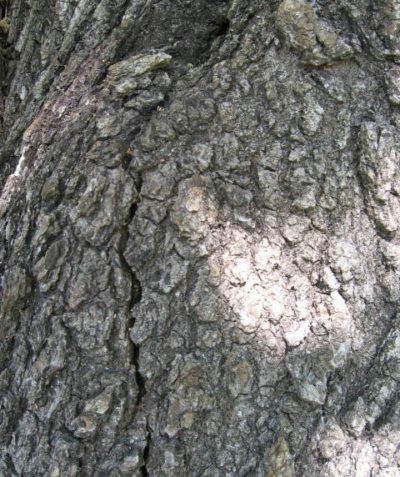 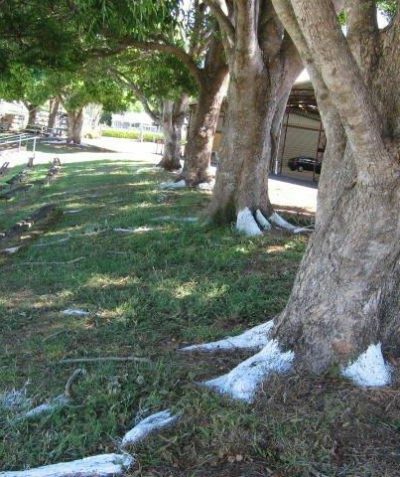 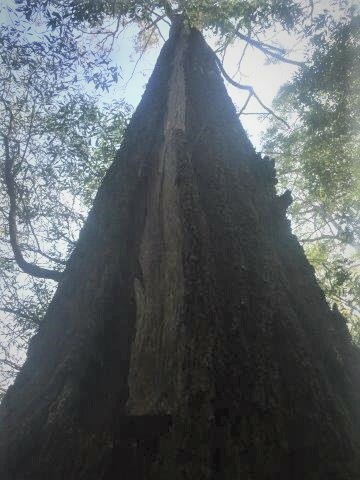 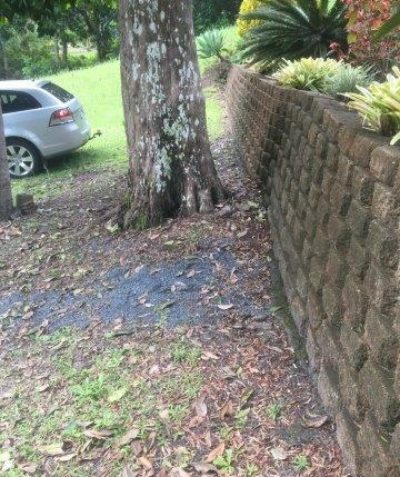 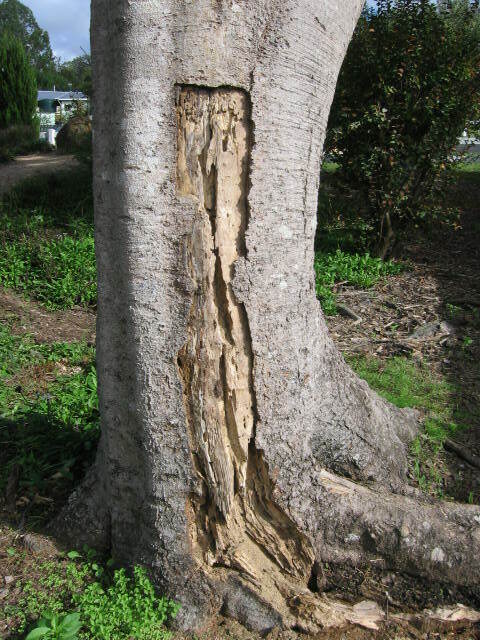 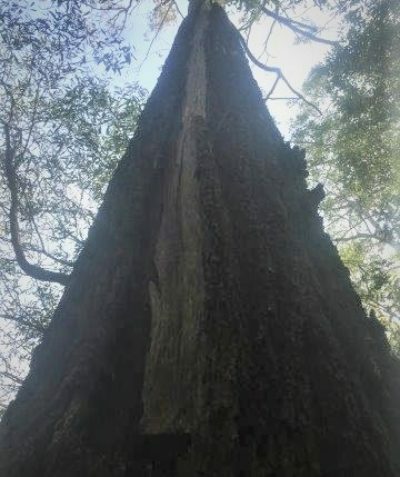 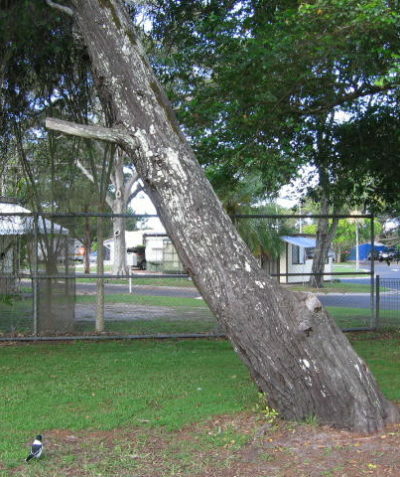 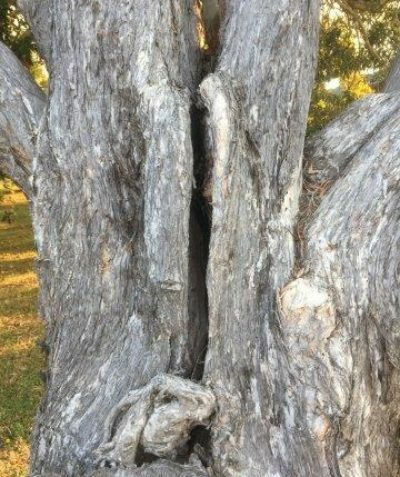 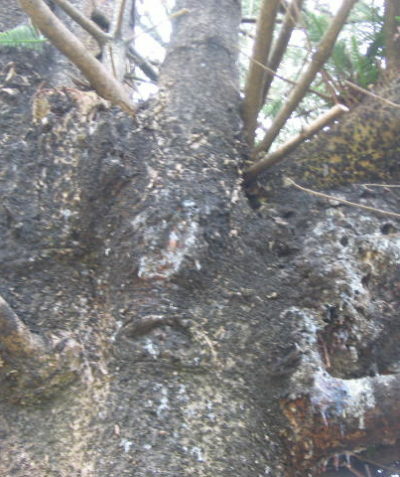 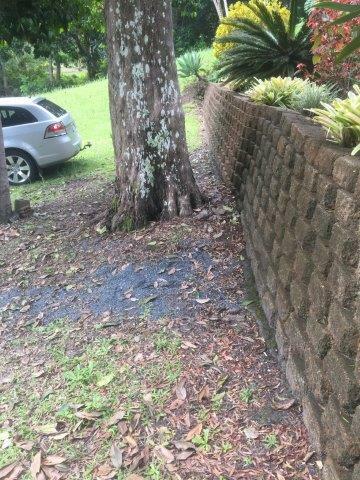 Trees are considered hazardous when they have structural defects which make them prone to failure which could cause personal injury or property damage. 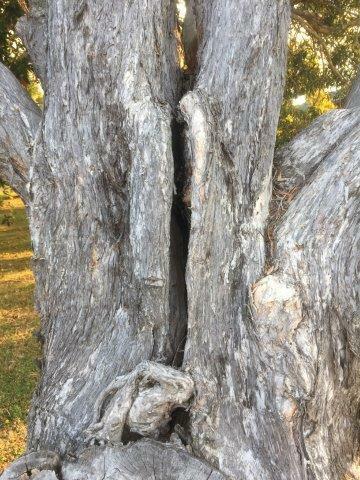 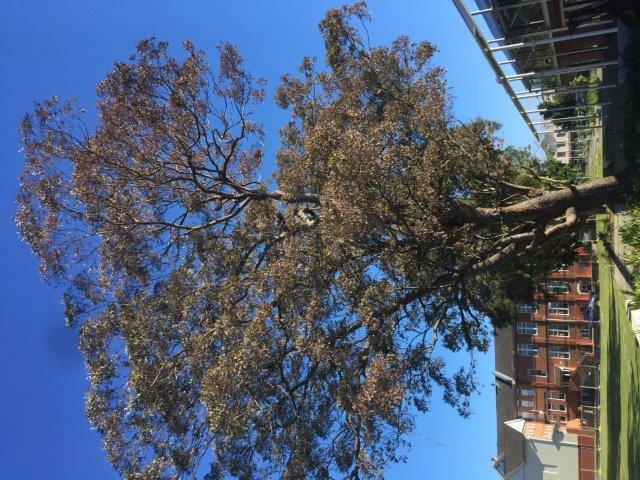 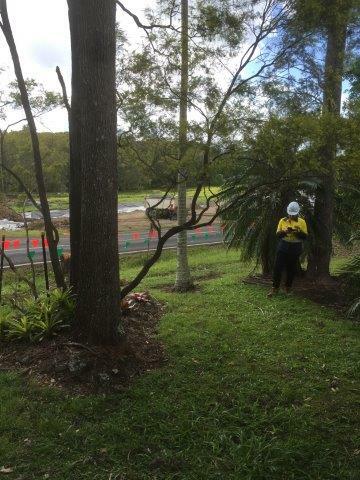 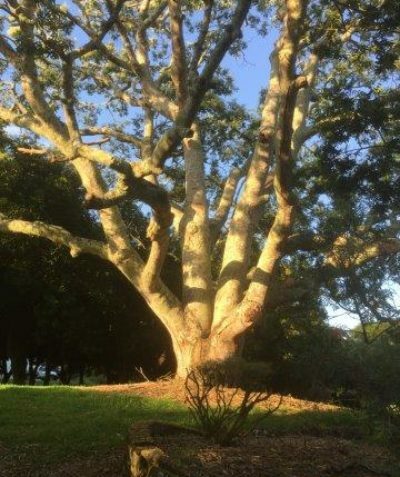 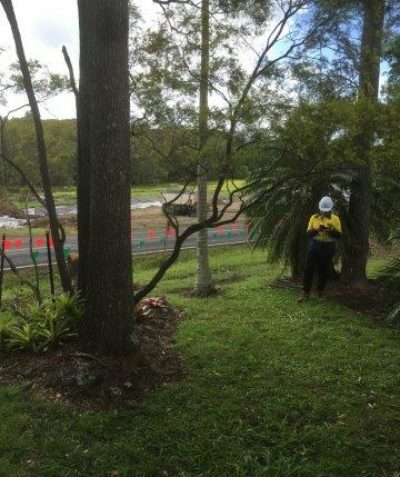 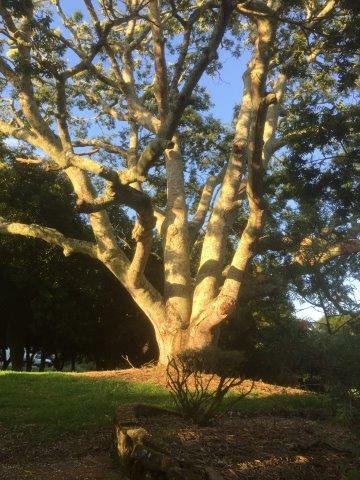 Tree health, condition and risk assessments are central to our arborist works. 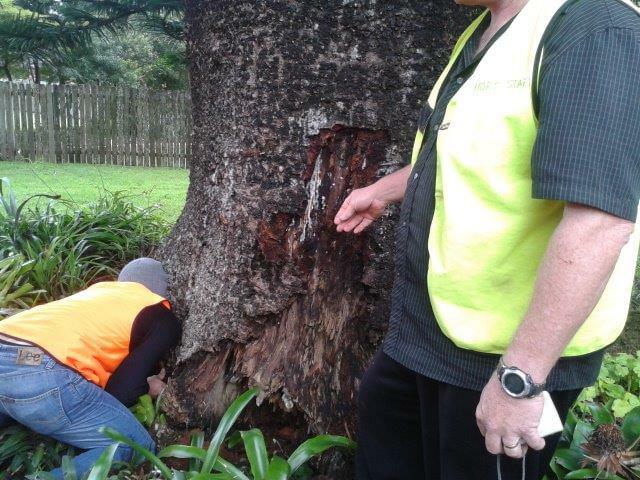 Michael is professionally trained in assessment of tree health, condition and risk. 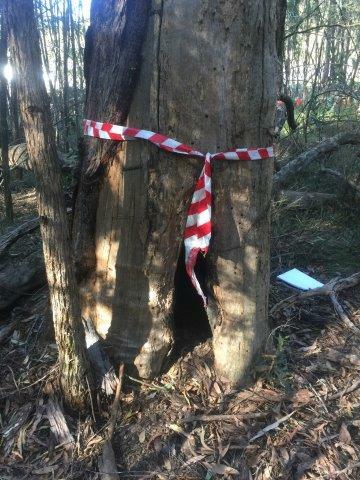 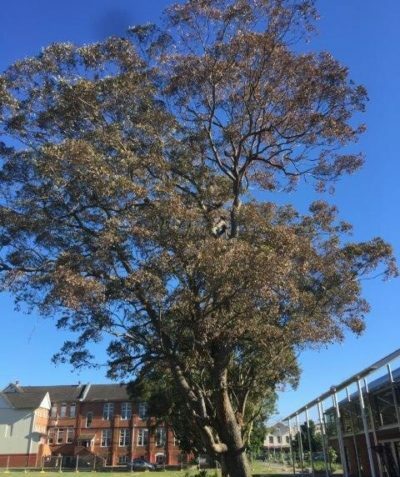 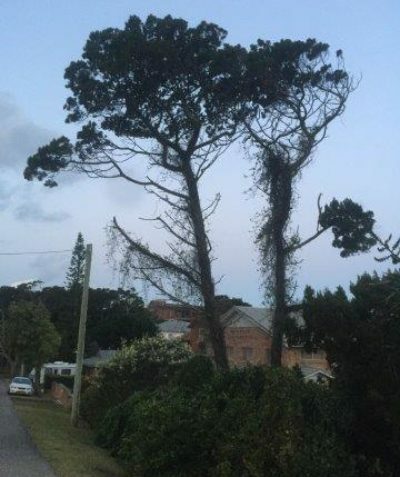 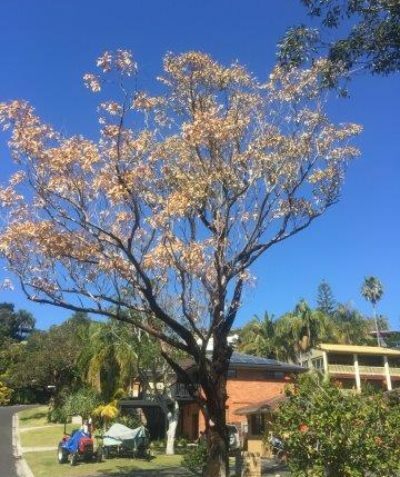 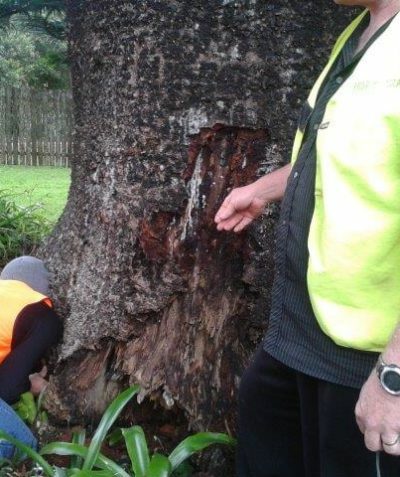 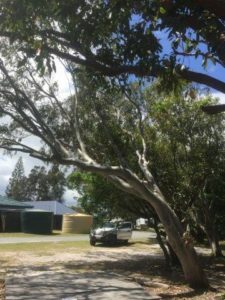 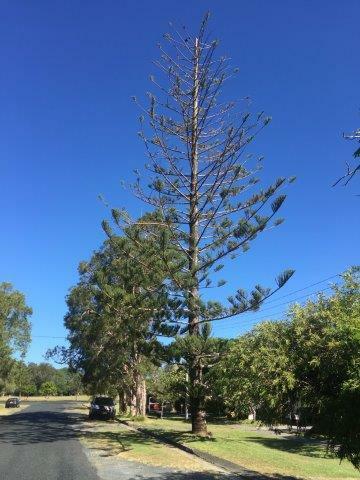 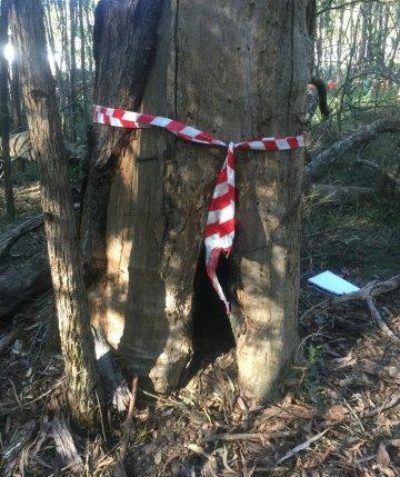 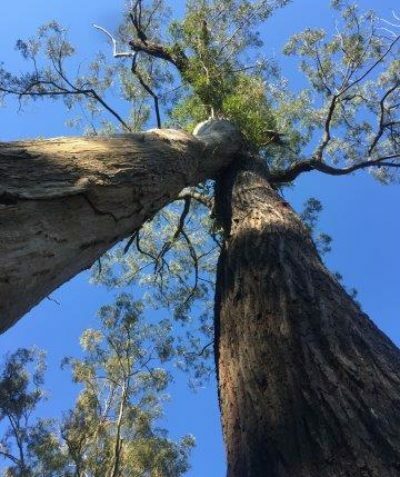 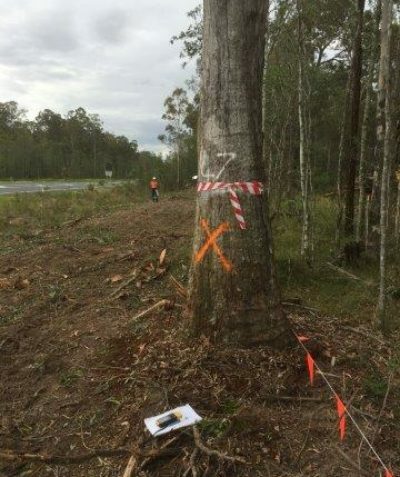 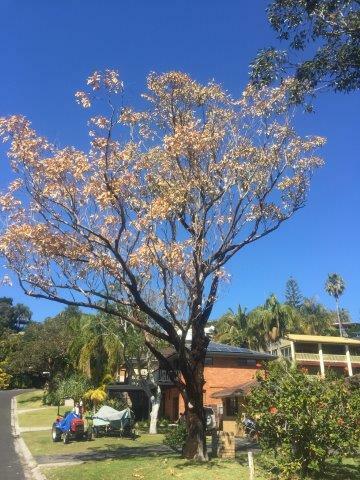 He uses the International Society of Arboriculture (ISA) best practice methods (TRAQ) and Visual Tree Assessments (VTA) to identify hazardous trees with externals signs of decay, structural defects, physical damage and site conditions which affect tree health and vitality. 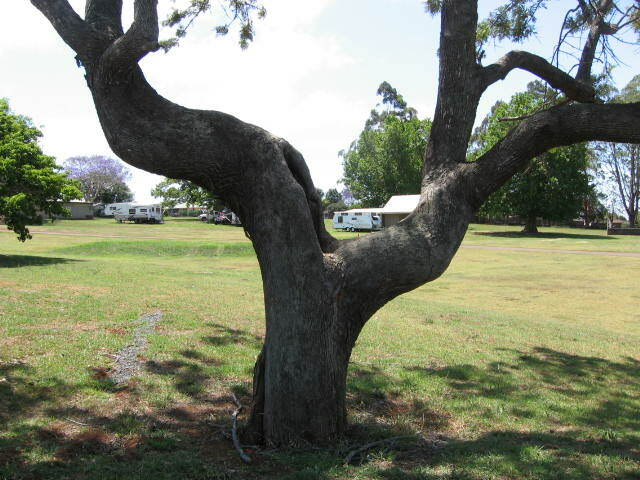 Probing tools are used to detect defects in the root crown, trunk, branches and branch unions which can increase the risk of harm to people and property. 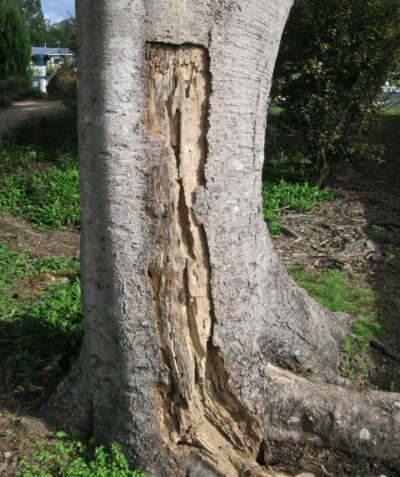 Where necessary, we work with colleagues to provide specialist diagnostic tests such as Picus Sonic Tomograph tests for internal decay detection. 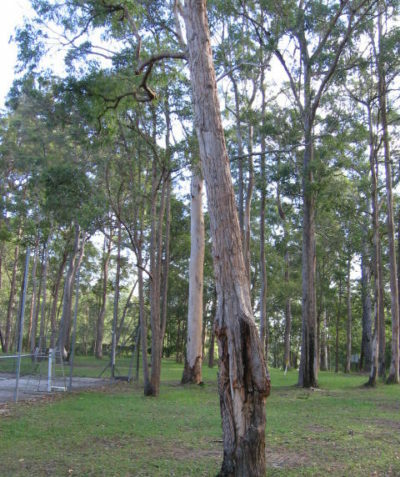 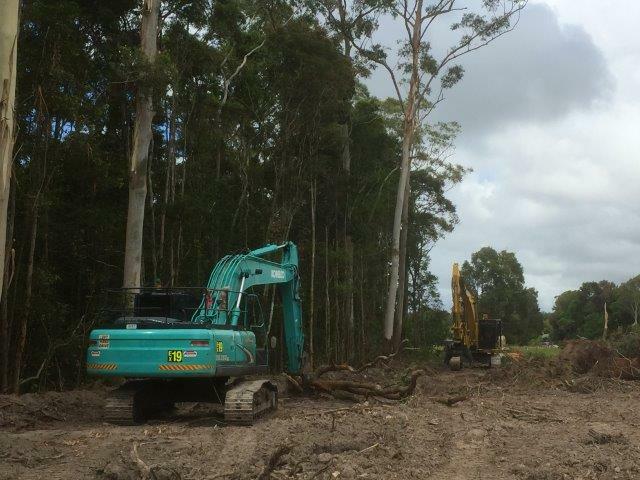 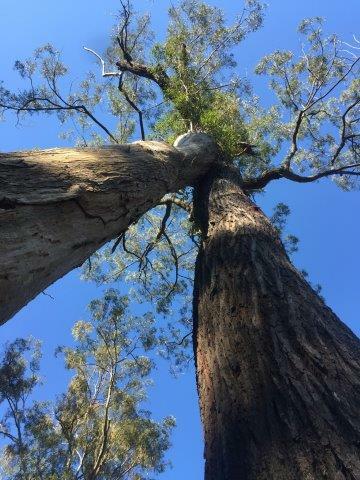 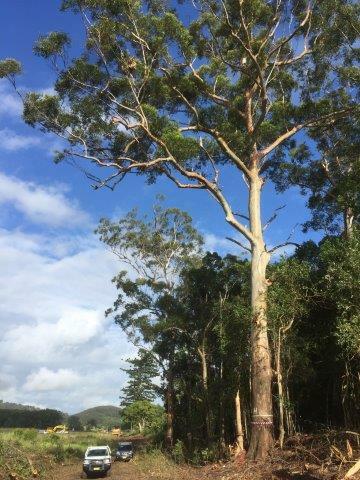 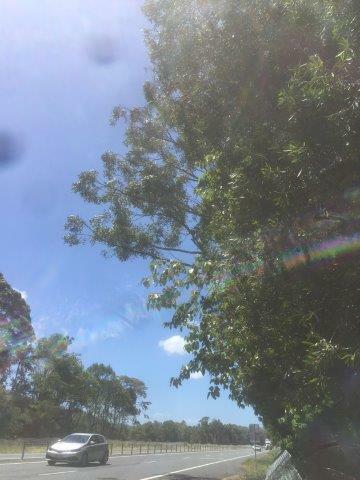 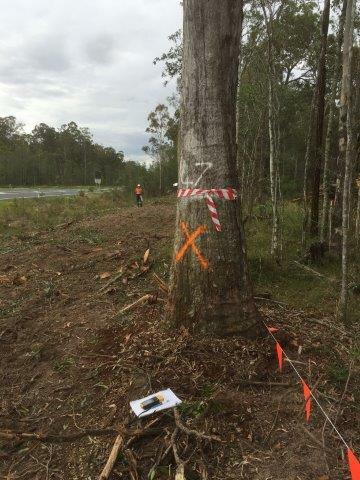 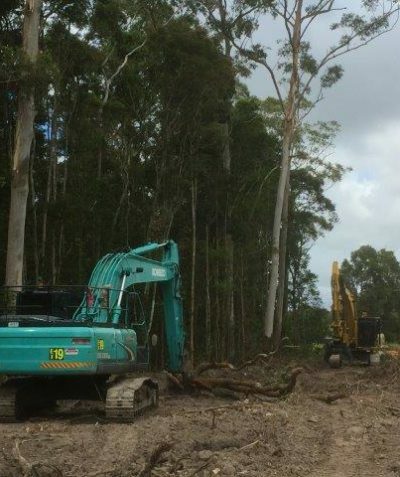 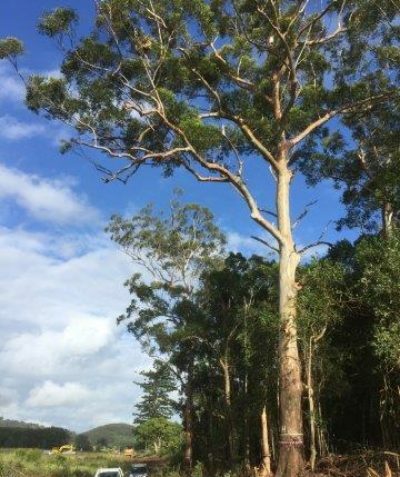 Michael can advise on management options to correct tree hazards and minimise the risk of harm from tree or branch failure. 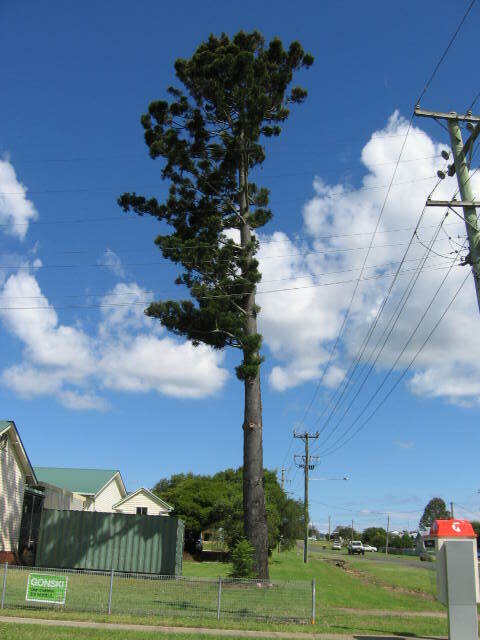 These include tree pruning, cabling and bracing, tree removal, target management and tree health improvements. 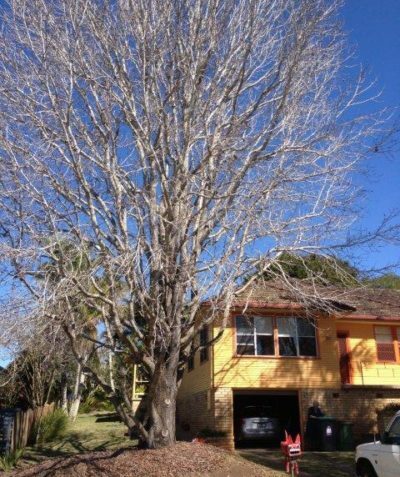 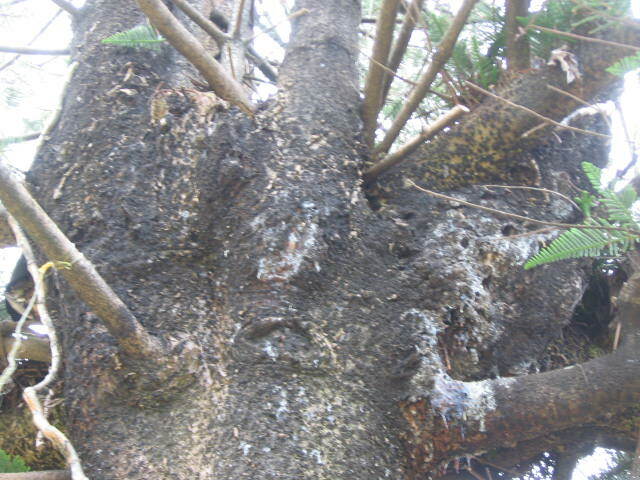 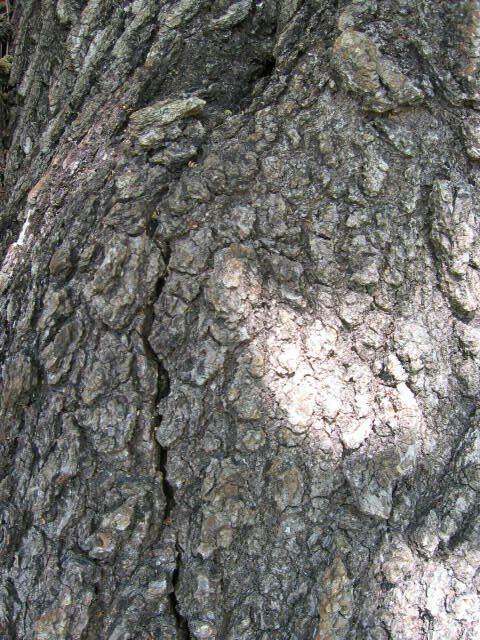 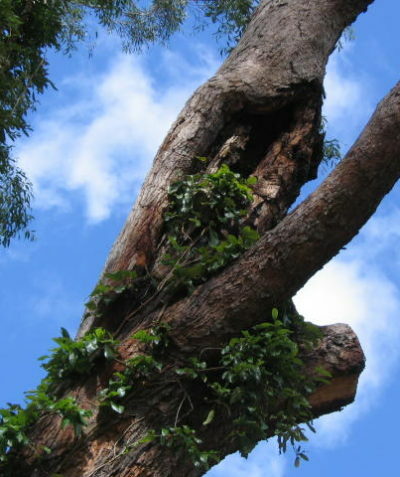 Tree pruning specifications include crown thinning and remedial (restorative), selective, reduction and formative pruning. 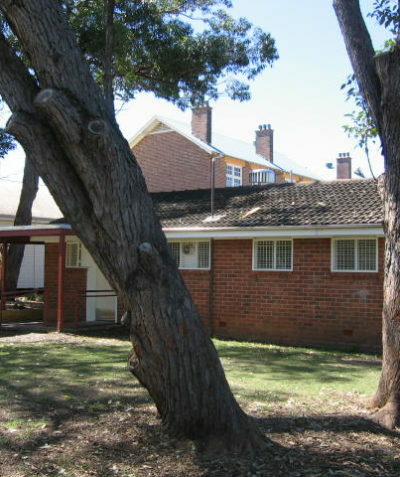 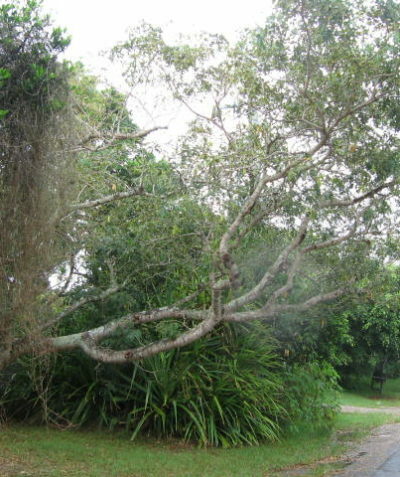 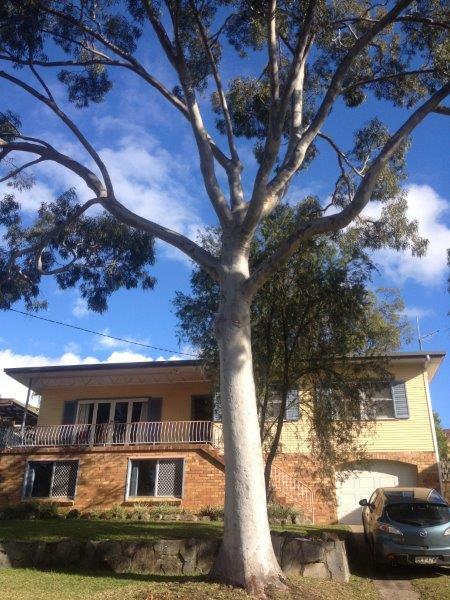 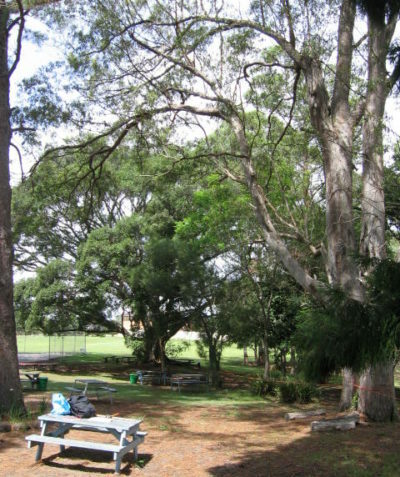 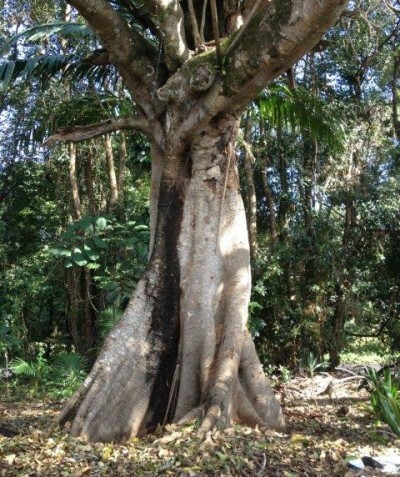 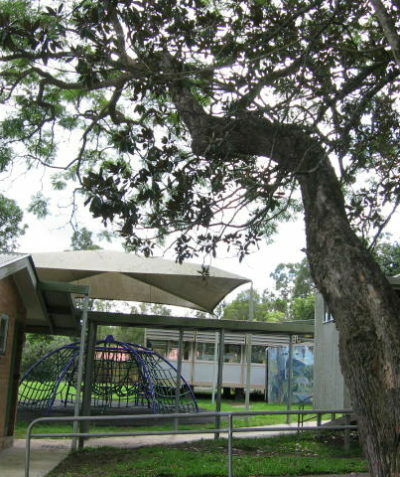 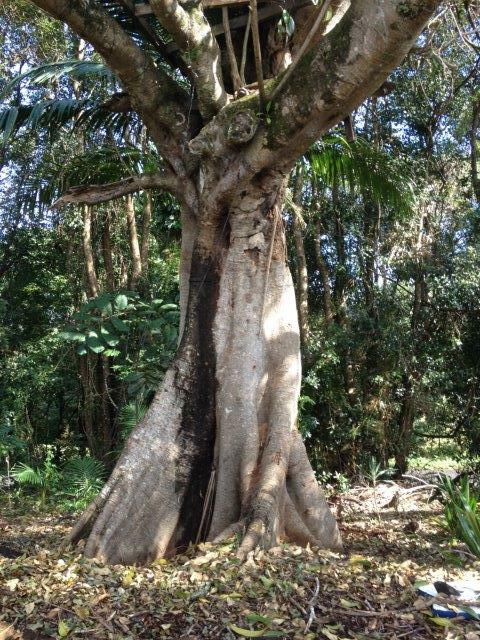 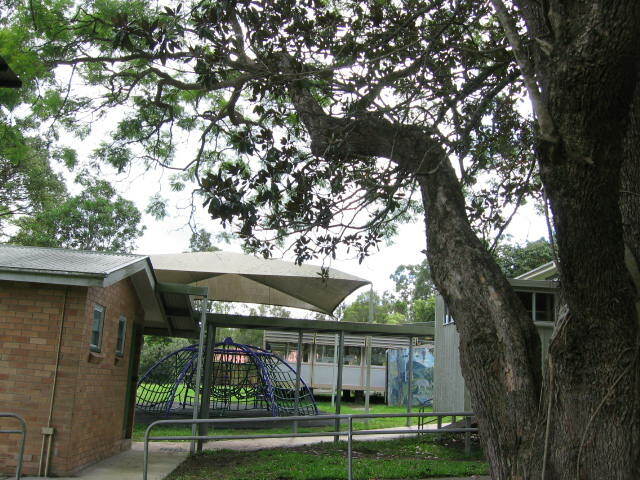 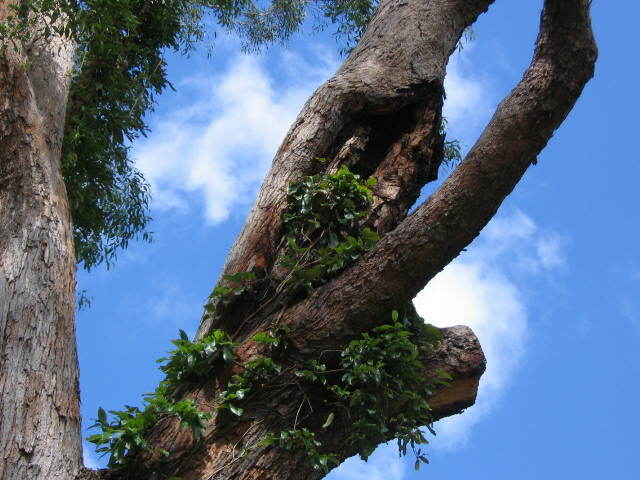 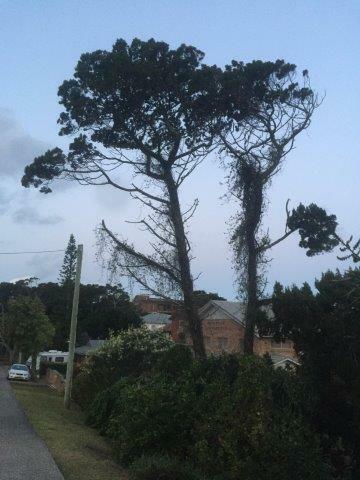 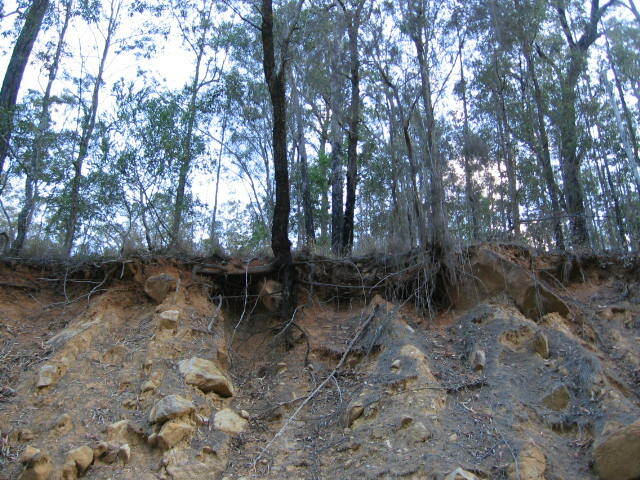 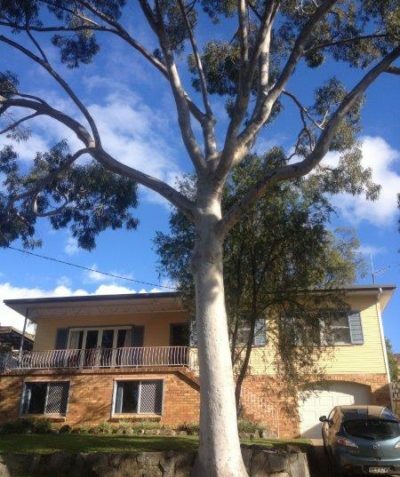 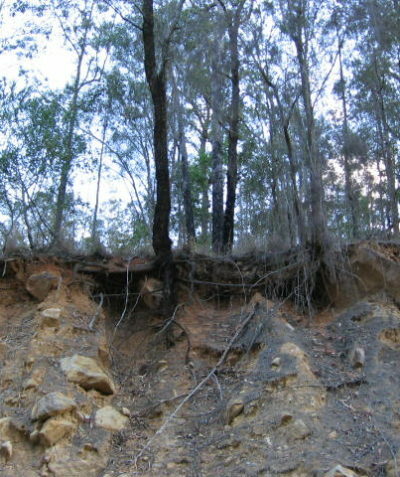 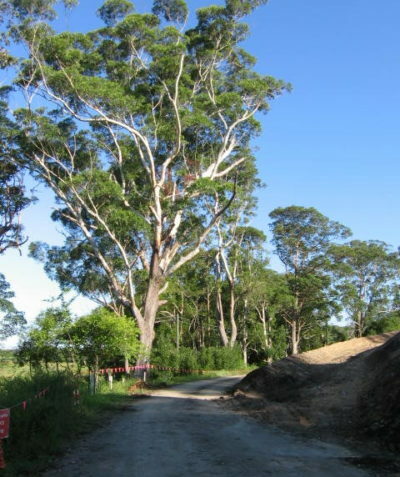 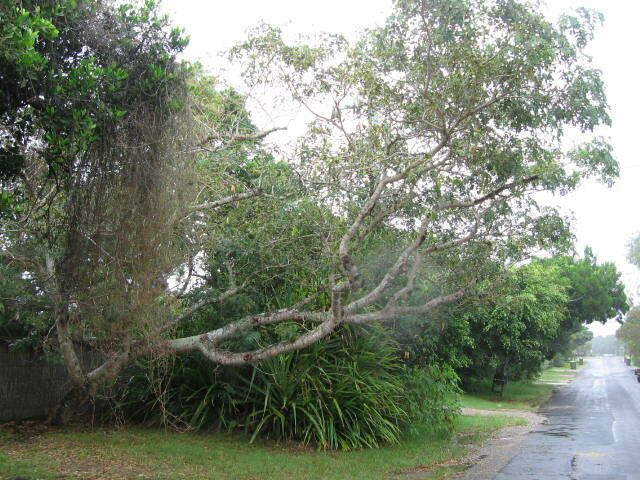 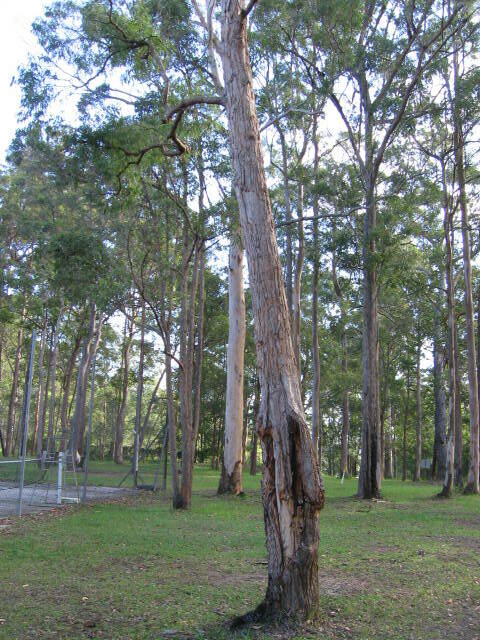 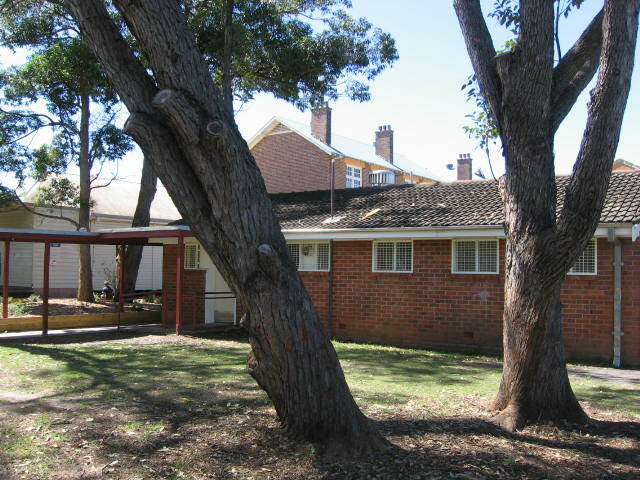 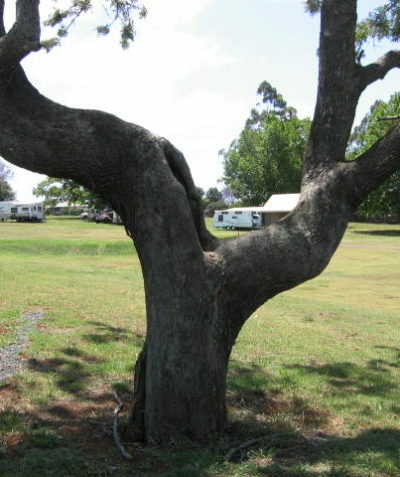 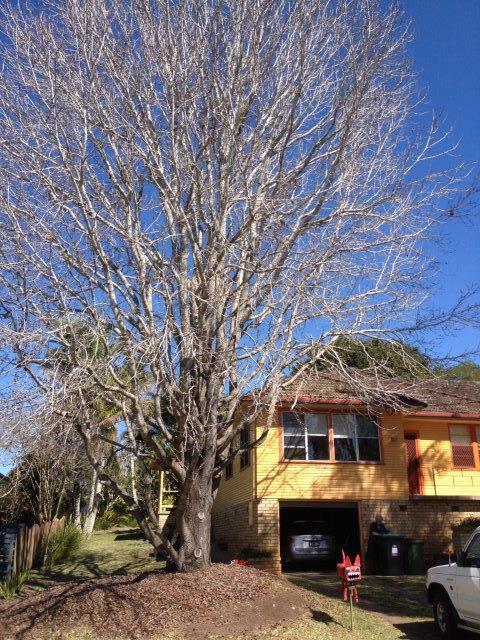 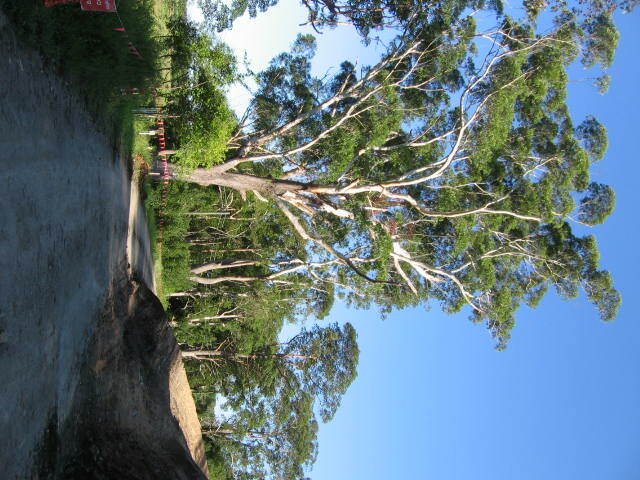 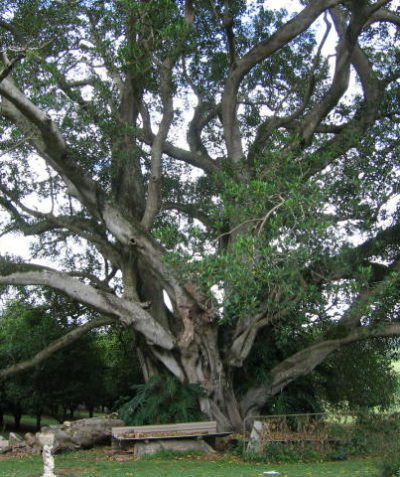 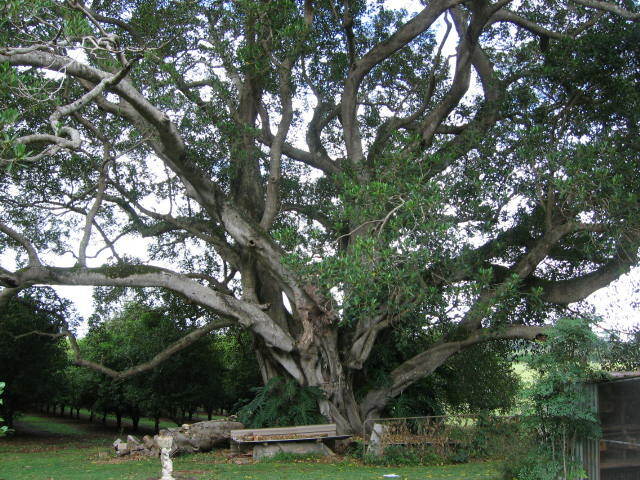 These are regularly specified according to the Australian Standard AS 4373-2007 Pruning of Amenity Trees.